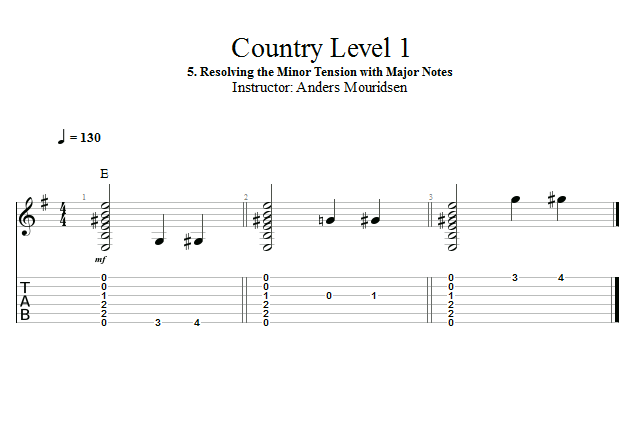 In the previous lesson you heard how bluesy tension can be obtained by using minor notes over a major key. But if you just keep building tension without ever resolving it, people are most likely going to get up and leave eventually. So in this lesson I'll show you some key notes that you can use to resolve all that minor tension. Check it out!